Accelerated Mobile Pages or AMP is a Google’s initiative, announced in October 2015, to make web browsing faster on mobile devices. It is an open source framework that lets you create mobile pages which load faster, irrespective of the content. 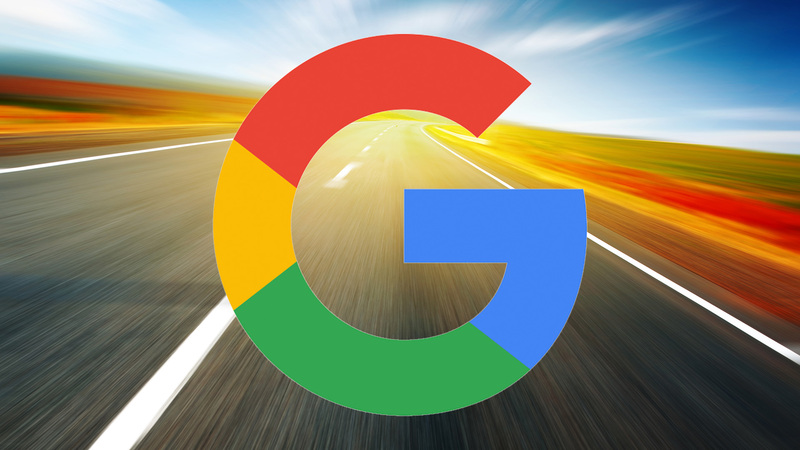 Google claims that AMP pages load about 85% faster as compared to non-AMP alternatives. Speed of web pages actually matters a lot, as most of the consumers want web pages to load in two seconds or less. Websites in which the pages load slow lose visitors as well as search engine rankings. The project has introduced a new coding language (AMP HTML) that works by restricting code to enhance speed and reliability. The project has received a great support from technology providers, publishers and developers all around the globe. Page loading speed and mobile friendliness are two factors that contribute significantly in the search engine rankings. AMP plays a crucial role in boosting both the factors and, thus, websites developed with AMP possess a high possibility of being ranked higher than other slower and unresponsive websites. The competition among websites is constantly increasing and so is the need to track visitor behavior on web pages. AMP allows the publishers to choose from two tags for tracking visitor’s data including visitor counts, clicks and conversations, new vs returning visitors, video and link tracking and many more information. AMP strives to support a wide range of ad networks, technologies and formats. Basically it aims to deliver ads faster while maintaining the attractiveness of content to catch the attention of viewers. This could also help the advertisers to improve ROI posing stronger impacts. One of the most prominent benefits of AMP is that the web pages on mobile devices load at a lightning speed. Studies have revealed that websites which take longer than 3 seconds to load are usually abandoned by the users. AMP is especially useful for businesses as it could help increase conversations and reduce mobile website abandonment rates. For AMP websites, AMP symbols will be displayed in green color in the search results and including these symbols could improve click through rates. If users find that such pages have quicker loading times, they would surely start looking for AMP pages. If your website is eligible for AMP it surely earns you the position of an innovator. For instance, Accelerated Mobile Pages are displayed on mobile devices at Google’s discretion and your brand might be the only one in your sector which is eligible for this feature. This renders an additional recognition to your brand, marking it as the innovator. AMP greatly enhances user experience by providing quick loading web pages and better accessibility of content on mobile sites. A closer look at the AMP also reveals that the format is a lot cleaner. This is a major factor in increasing user engagement on a mobile website.